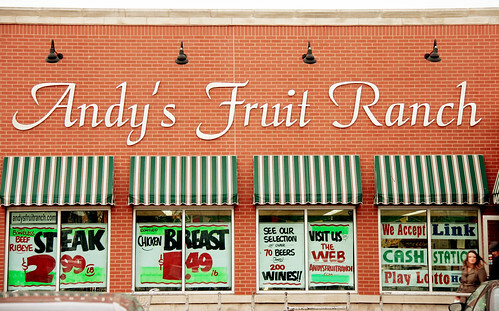 Forkable » Manna From Heaven: Andy’s Fruit Ranch! 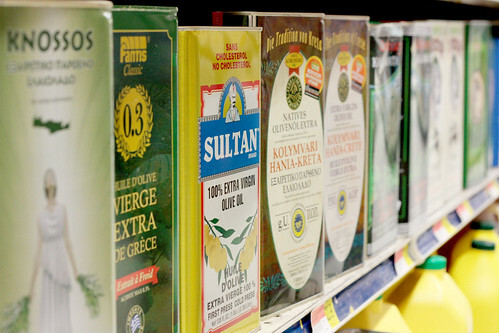 Nestled in the ethnically diverse neighborhood of Albany Park, reasons 1-4 represent how sufficiently this store caters to its multi-lingual consumers. As are many of its neighbors, like Al Khayyam across the street, Andy’s carries a large range of Middle Eastern products, including a large selection of olive oils, labna and other Middle Eastern dairy products, a great deli selection of including a large range of affordable priced olives, meats including lamb and a large selection of feta cheeses. They also have an extensive range of pre-made filo dough which is quite impressive. Catering to the large Korean community, you can easily find a variety of Asian produce, canned goods, sauces, condiments and frozen foods. Their butcher counter has a nice selection of fresh fish and seafood. 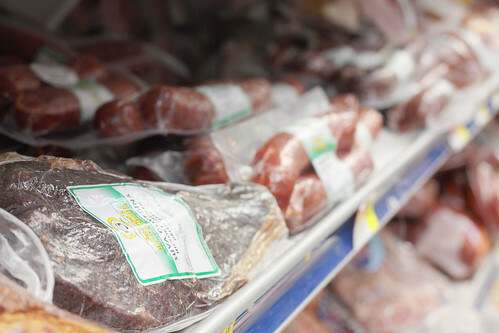 Local Polish residents are happy to come here to purchase their cases of salty Eastern European sparkling water, select from a range of Polish baked goods or peruse their refrigerated section of cured meats. I particularly like the large slabs of Beef jerky which still have their hanging rope attached. 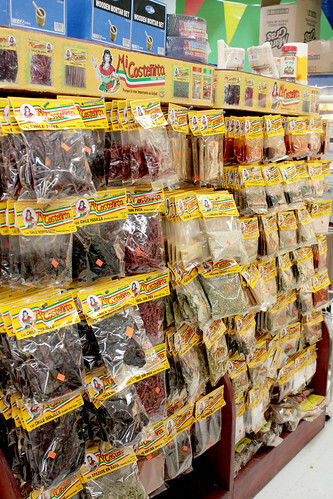 Andy’s doesn’t forget that no matter what neighborhood you live in, there’s bound to be a Hispanic population nearby in need of tortillas, corn chips, authentic spices, produce and affordable meats for fajitas, tacos and more. 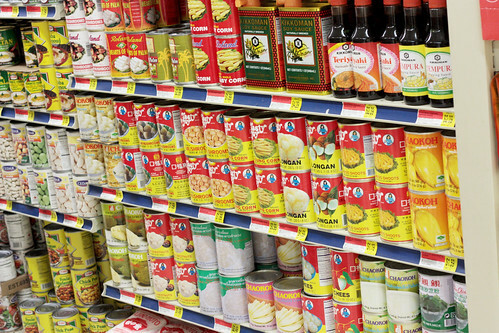 This place is always stocked with anything you might want or need for your next fiesta! Aside from the groceries listed above, the range of produce accompanied by awesome prices would alone make this store a shopping must. No matter what your ethnic background, this place has the produce you want meaning the probability of your not finding what you want here is minimal. 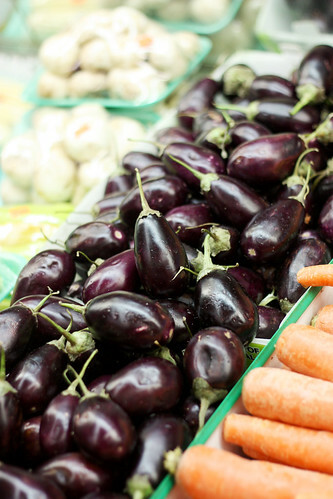 As the name would imply, they have a wonderful range of fruits and other produce. A photo is worth a 1000 words, so here’s the proof in the pudding. 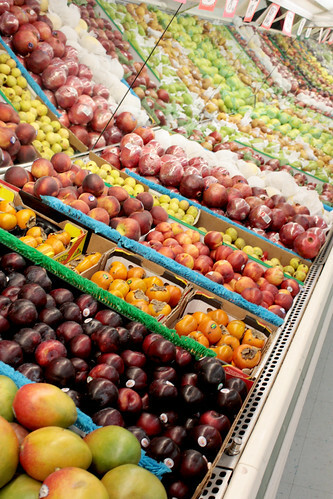 A photo of one of their fruit counters show mangoes, plums, persimmons, peaches, nectarines, guava, pomegranates, Chinese pears as well as a large selection of apples! 6….Wait for it……an awesome LIQUOR STORE! 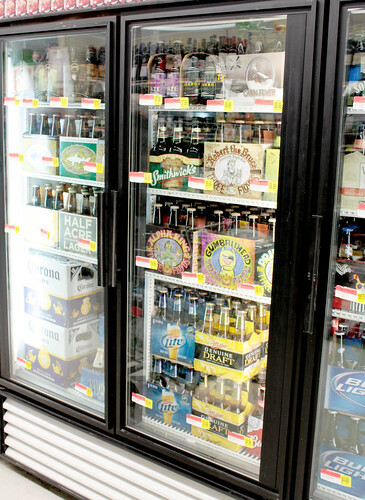 In addition to all the awesome produce, butcher counter, deli, and grocery departments, you can also buy alcohol here. HAAAAALLELUYA! They have a long counter of wine, coolers full of an awesome beer selection including many micro brews from around the country, as well as a counter of hard stuff when you first come in. There are my six reasons. Now do you see?? (Are you glad you don’t have to hear the word awesome again?) This store has it all in one. This store is Stanley’s mixed with Al Khayyam, Cermack Produce, Rich’s Deli, Chicago Foods, and a liquor store all in one! Ahhh. I can’t take it. Check out their website, they even have a page where you can see what’s on special for the week! Why can’t this be my local corner store. I’m seriously thinking of moving. I live within walking distance of Andy’s & I love it. I would never grocery shop outside of my neighborhood except they lack 1) pop-tarts and 2) American holiday staples like canned pumpkin. This is only an issue when I want to make pumpkin cookies, so obviously it’s not a hardship. I can probably live without pop-tarts. Love, love, love Andy’s. You also forgot to laud their dry packaged goods — cheapest nuts and dried fruits in the city. They also get really good bread from neighborhood bakeries. I’m so jealous of your walking distance. I always have to get the zip car to take a visit. And you are totally right, they do have an awesome dried goods. I showed a pic, but I didn’t mention it specifically. Thanks for your great comment!